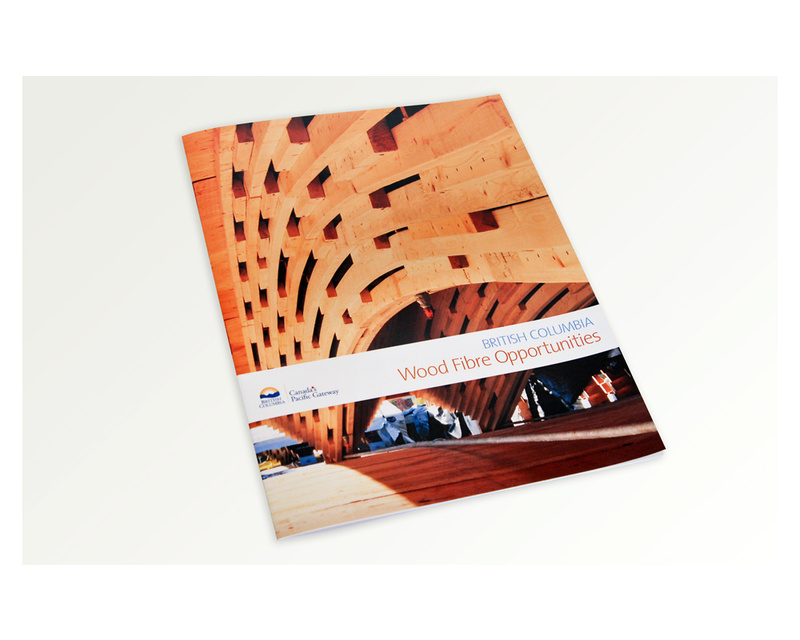 Booklet created for Forestry Innovation Investment (FII), this Wood Fibre Opportunities brochure was produced to highlight investment opportunities in British Columbia forestry in an international marketplace. 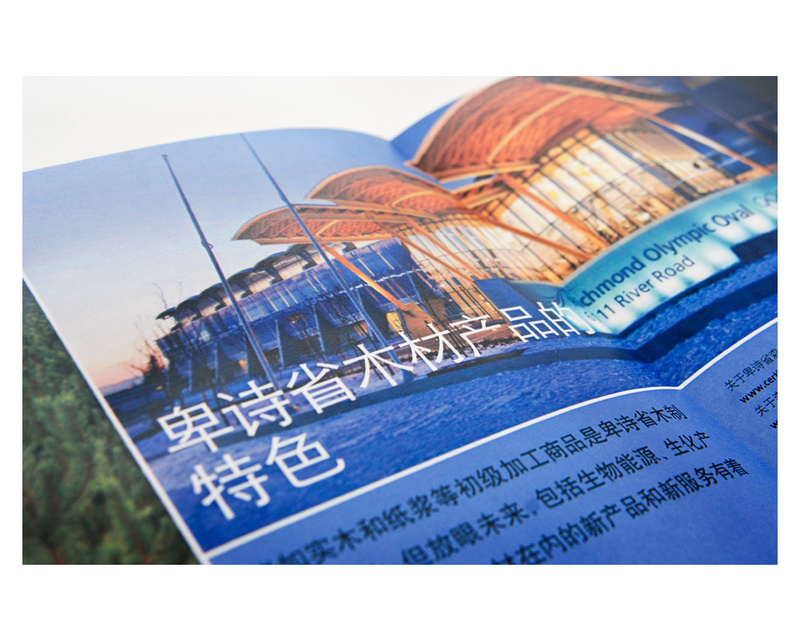 The 16-page graphic document leans strongly on showcasing key 2010 Vancouver Olympic venues that used wood as it’s main architectural platform. 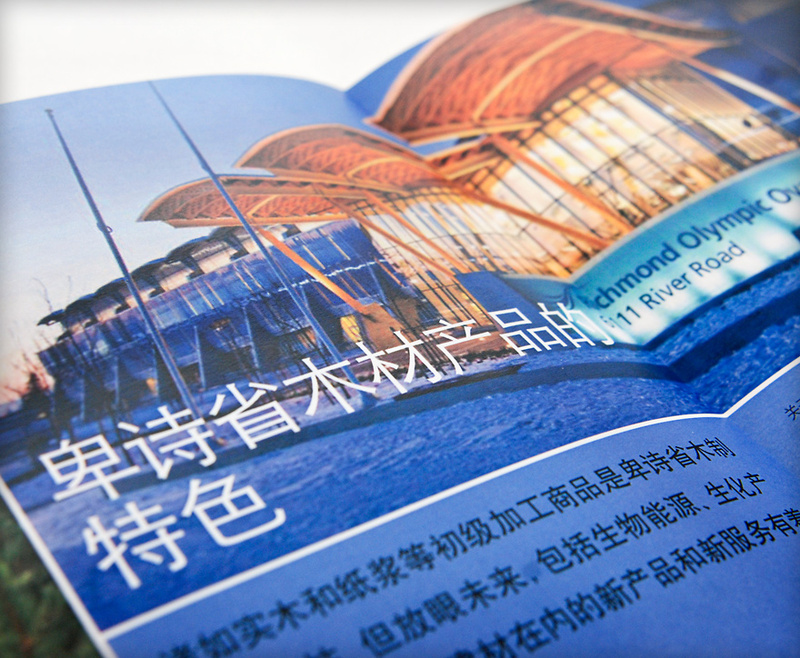 English and Chinese versions of the brochure were produced. 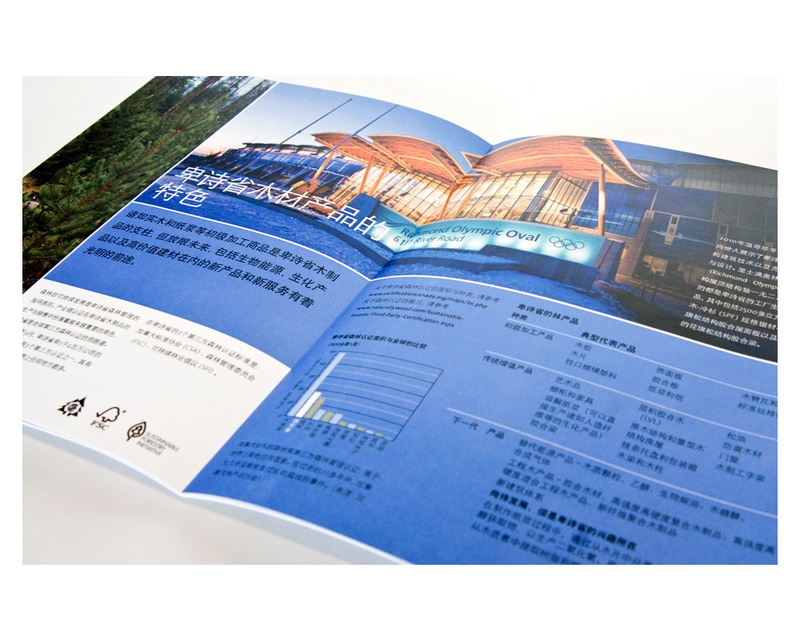 Forestry Innovation Investment is a provincial agency that promotes British Columbia’s forest practices and products around the world. 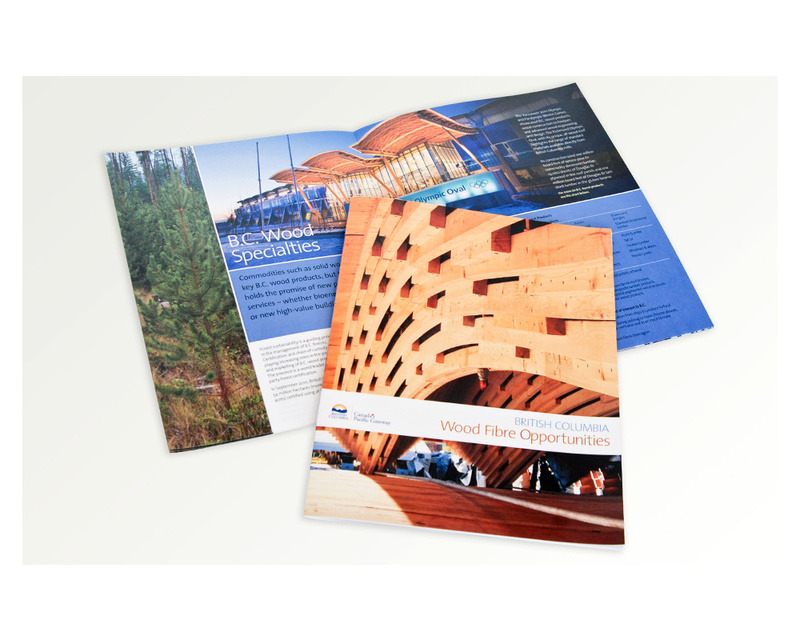 FII is a provincial crown corporation set up by the British Columbia government in 2003 to support an environmentally sustainable and prosperous forest economy in British Columbia. 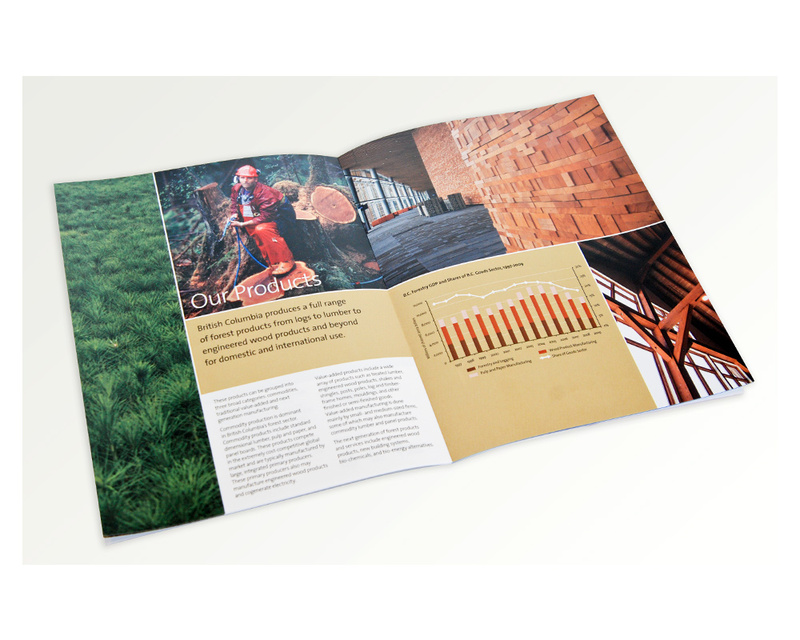 See also the FII Investing in our Forests book.